To provide prompt fuel deliveries and friendly, professional service to our residential and commercial customers. The products that we deliver are #2 fuel oil and on/off road diesel. #2 is fuel used to heat your home and business. Off road diesel is used primarily to power equipment and vehicles that do not operate on roads or highways. On road diesel is used in diesel trucks and tractor trailers that are driven on roads and highways. 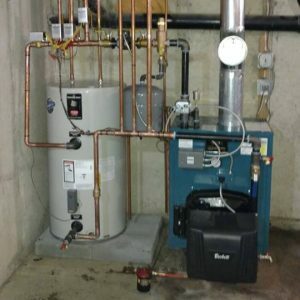 We offer a variety of heating services like automatic delivery, budget plan programs, annual tune ups, boiler/furnace installation, water heater installation and more. There are local organizations that have programs available which offer help with the cost of heating your home. Please click below to see the organization ‘s name and phone number. 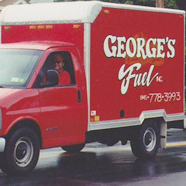 George’s Fuel Inc. has been family owned and operated out of Orange County, New York for 3 Generations. We are committed to serving our area with prompt and professional home heating and fuel delivery services. Call 845-778-3993 if you need us! We provide prompt fuel deliveries and friendly, professional service to our residential and commercial customers. 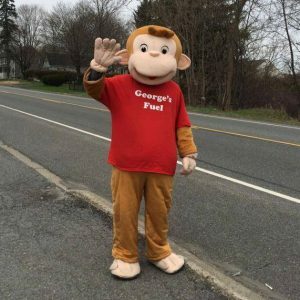 © Georges Fuel Inc. 2018. All rights reserved.